This 2015 Ford F-150 XLT Crew Cab with long box is loaded with great options, including an 8 Cylinder 5.0L engine. 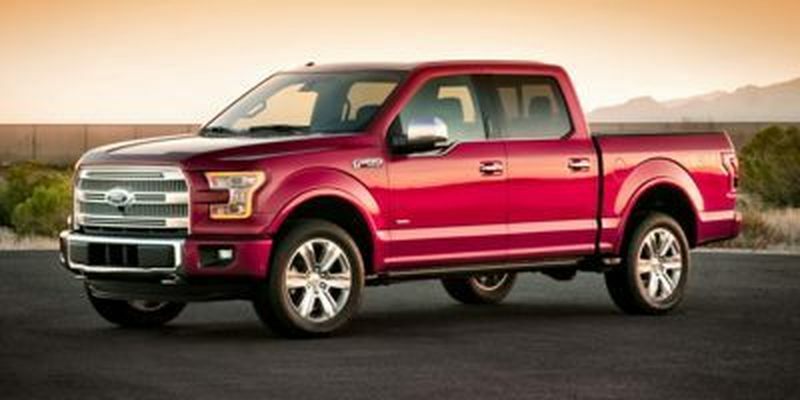 You can view this Ford F-150 on our lot, Orchard Ford Sales Ltd. at 911 Stremel Road, Kelowna or call us at (250) 860-1000 for more information or to book a test drive. 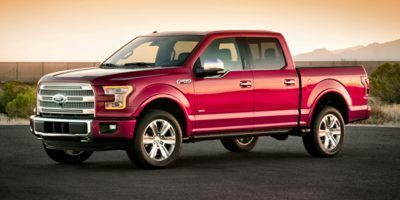 With a ton of great options and a unique style all of its own, this 2015 Ford F-150 is a great choice for your next vehicle. Call us today at (250) 860-1000.